This week brought us the Patch-With-No-Name. Internally we have called it the Frostline Patch. Without exaggerating, it can be said that for a six-week patch this one is HUGE. New PVE content, change to existing sites, a complete new story thread in the lore, a long list of name changes for items, warp disruption field rebalancing, tweeks and nerfs to a whole range of ships, the profound changes to logistics ships and modules and of course the new hulls: T2 Logistics Frigates and the Command Destroyers. Particularly the latter introduce a completely new mechanic that shows great potential for unique tactical maneuvers. Whether you are a large-fleet commander, a small gang PvPer, an explorer, industrialist or lore geek, there is literally something for everybody in this patch. If nothing else rocks your boat , there is a lot of new eyecandy. Not the least of which involves that we can see our ships become smouldering ruins as they get damaged and grimy as they rot away in hangars. So what’s your favorite part of the new patch? Have you tried any of the new content yet? What do you think the patch will do to the fleet meta, and have you experienced changes yet? The new PvE content, the Operation Frostline targets, are a great way to introduce new modules and blueprints to the game without breaking the fourth wall. The well thought out lore backstory is certain to have made sure far more players than normal know exactly why there’s new sites in space. The actual content itself is a little easier than I would have liked, personally I would have expected the difficulty to scale from highsec to nullsec, perhaps throwing in a few NPCs that warp disrupt would have helped. As an aside, the Frostline loot fairy hates me – i’ve enough t-shirts to open a boutique. General Stargazer – I’m in agreement with MainDrain here. As a video maker the thing that has me in awe is the new thruster effects and ship damage effects. I’ve already made a series of screenshots for different damage shots on ships and hope to work on something with them soon. The kill marks too are a nice addition, sure, on some of the ships they are on the small side, but they are still are something to be proud of! 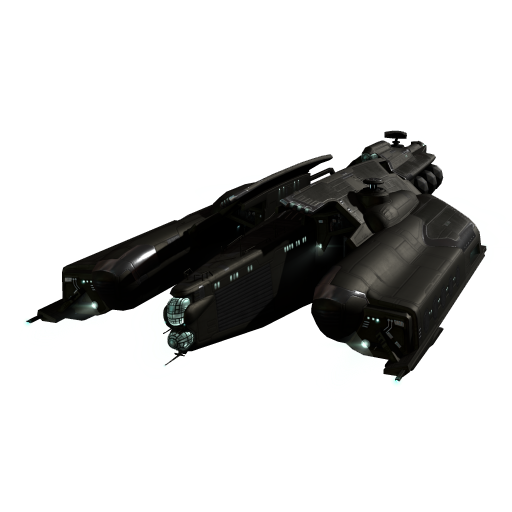 There has already been a few catches of people on stations with the new tactical destroyers, again, i’ve messed around with these things and they are incredibly addictive to cause someone to have a really bad day. The other thing that interests me is that there has been a few more additions to the gamefiles for things introduced to Tranquility but haven’t been flagged for public viewing or use, so i’m keeping an eye out for where and when these might materialise. Drifter Synth Drugs, various cat themed items… My bets are on a Yule Lads type event/give away and hopefully a Drifter story advancement! Jakob Anedalle – I’m liking the killmarks and the damage graphics, but I expect I won’t pay attention to them long term. I’ll take a picture of my current favorite ship with its six killmarks before it dies, and it was a nice moment when I docked up a Tristan in structure damage. When you use the Repair function in station you can watch the damage slowly fade away. Those are nice “oooh” moments. Frostline sites are fun, but they’ll be gone soon enough as well. But when I undock and see a neutral link ship or a station camper hanging out, that’s why I think of all the corpies training Command Destroyer and smile. The promise of the near-future Eve is part of what makes this release fun – and that’s only days away until the skills are trained and the invention jobs have rolled out. I even am glad to look at my newly trained link alt and know that his days of great utility are numbered (and yes, he’s training to Command Ship) – that’s another sign of the changes. That’s what is really my favorite part of the release. Be safe out there you guys. MukkBarovian: I oversimplified the exact meta changes when I predicted brawling to be the more common way to play. Hictors can grab people, but even with a few multi point hictors you will not be able to scramble an entire enemy fleet. People kited when there were web Lokis and they will kite with hictors on the field. Its just now, they are more likely to bleed pilots while they do it. Overprop 100MN AB cruiser I choose you. Tarek: CCP have tried for some time to find ways which can break the N+1 blob meta. I have a feeling the command destroyers might actually do the job to some extent. As Mukk has outlined, these ships can be used to rip apart larger fleets into smaller groups by people capable of advanced tactics. At the same time the logi nerfs force those ships closer to their mates and therefore again vulnerable to the same techniques. The jury is of course still out on whether this will work effectively, but I have hopes. At the same time time, the visual improvements are great, albeit that I will probably not have many ships that live long enough for killmarks to rack up on them. I will be able to see my blops ship rust away in the hangar though FWIW. The damage effects are great though. As for the PVE stuff, I will probably not get to see much of it as usual. I haven’t even done a burner mission ever. Of course I like the whole lore storyline because I love it if CCP bring in changes that are supported by the backstory and they put so much love into those pieces that I can’t help but love them back for it. I really like the emphasis on ships which are fast and well-suited for my combat environment in general. So much new stuff to try. Neville Smit: I love this latest patch. 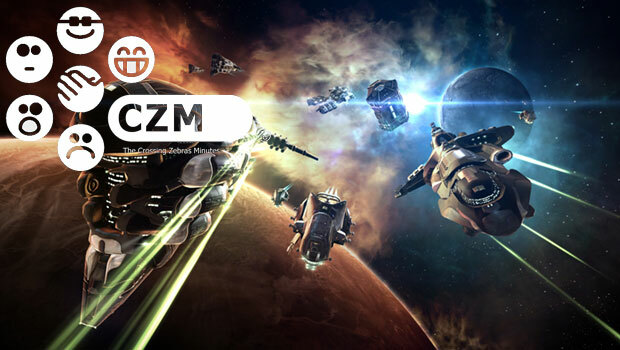 It is rich with new capabilities, graphics improvements, and new content – and the way that CCP used the lore to introduce new items is clever, though the Frostline sites could use more variety – and I wish there were more of them to find. I, too, am hopeful that the Command Destroyers break up blob warfare – I will be watching for battle reports that confirm this. Of all the features introduced in this patch, I’m most surprised by the ship graphic additions. 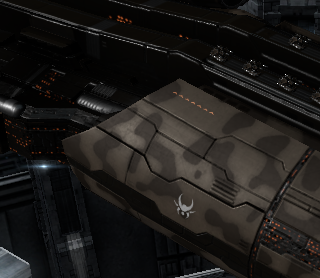 I don’t PvP as often as others here, being mostly a fluffy industrialist carebear, but seeing the couple of kill marks on a few ships in my hangar now makes me want to go out and get more of them. Who would have thought that such a simple thing could be so motivational? Luobote Kong: It is a good patch. A bit of something for everyone. Beyond the headline and seasonal features there are a good few slow burners that I think will have a lasting impact on the game. Perhaps it will be one of those patches that history will look at fondly. Can’t trust my BM’s with the new grid size though so that in itself has put an edge to what are usually routine actions. Diana Olympos : An interesting patch, but we still have not see the depth of its effects. It still have not really impacted me. But it has a lot of things needed to expand the recent evolution of the game. So props to CCP and keep going. And keep selling your Quafe Zero please. Just an hour ago, our fleet engaged a PL fleet with a couple of command destroyers involved. It turned the battlefield into this dynamic, fast-paced thing where everyone had to be on their toes – it was great! So far, I’m really enjoying this patch.